For our first collection we have chosen some bright and funky contrasting colours, we've named these colour combo's 'The Candy Collection' The colours are reminiscent of American Diner tones and like the products that are famously retro like the Smeg fridge. Trends come and go but one interior design trend that doesn’t seem to let go at all is the mid century, 50s design. However, at the moment, this trend is BIG! Our lamps co-incide perfectly with this funky trend, big name brands like Zeitrium and Arper have recently launched collections in a variety of soft hues. 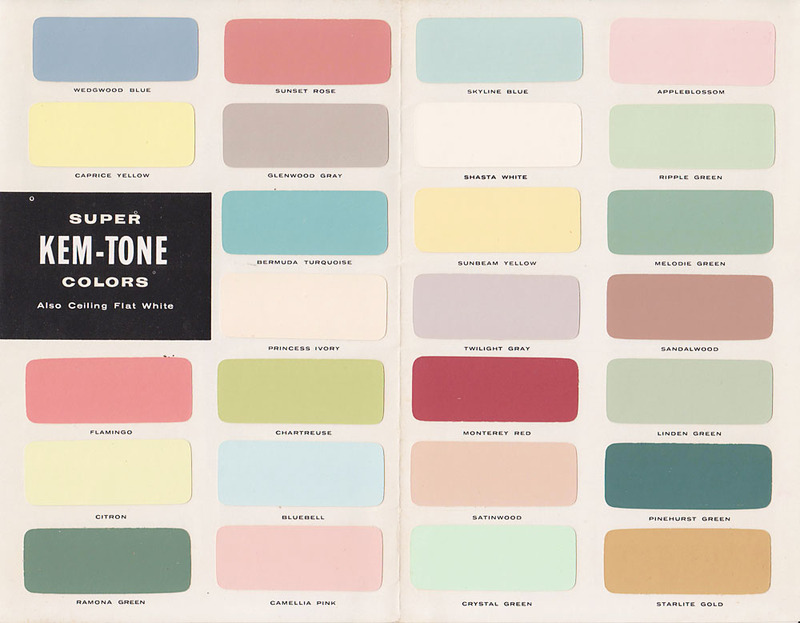 There were three major color trends in the 50s; pastel, modern and Scandinavian. Pastel colors that were particularly popular were pink, turquoise, mint green, pale yellow and blue. Modern colors were clean and bright and included vibrant yellow, electric blue, orange, red, black and white, and Scandinavian colours provided a canvas for letting the brighter colours pop. Hi there and welcome to Auxilium's Blog! Keep an eye on this blog for information on the latest Auxilium products, how things were made, options for the collections and Auxilium's social media.